Noooo! Say it isn’t so y’all. ABC’s The Chew is now cancelled after seven years. If you aren’t sure why I’m upset, The Chew is an ABC food/talk show and actually the first of its kind. They would have celebrities, and other chefs, on to talk about not only their latest projects, but also food. 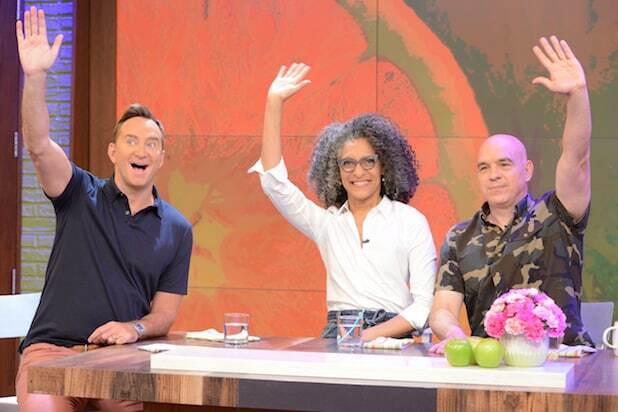 The Chew will still have episodes until September, but after that they will be replaced by an extra hour of Good Morning America. Are you guys going to miss The Chew like I am? 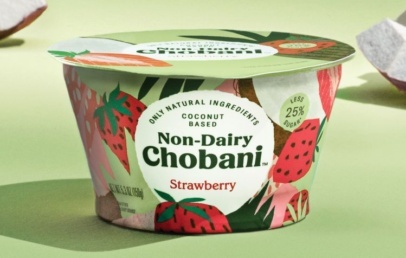 Chobani Has A New Non-Dairy Line Coming Soon! I didn’t like it when it replaced All my children. Now an extra hour of Good Morning America. Naw, I’d rather watch PEOPLE’S court or Judge Judy. Who want to see more news,the lying,trump with his ups and down stuff,his twitting,I would rather stop looking at abc period you have gone to something we as viewers are not tired of.I am tired of looking at the news all the lies is sicken enough is enough.we are tired of the WH stuff. I loved the chew but it always came on during work hours so after I found work it was challenging to watch. Absolutely loved the Chew. It was entertaining. 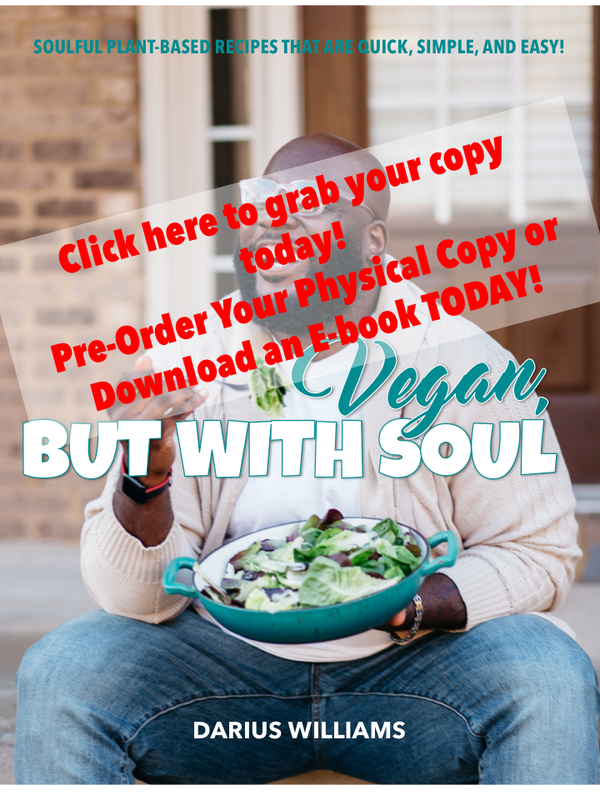 Good recipes, and tips. With all of the craziness going on in the World, why do we need an extra hour of news that will only leave us feeling frustrated!!!!! I do NOt want The Chew cancelled!!!! Now that I’m retired, I finally have time to watch and cook when and what I want! How do we let ABC know what a foolish decision this is?? ?